It's about time Jack found out the truth about Phyllis and Billy, isn't it fans? He's been played for a fool for far too long. Everyone knows what's been going on now, including Ashley and Victoria. The dirty laundry is finally out in the open. There's a chance that Phyllis could lose both Jack and Billy. If that happens, she'll have no trouble finding someone else. As for Billy Boy, will he set his sights on Victoria again if he finds himself without Phyllis? He's certainly going to be an impediment to Victoria's relationship with Travis. In the long run, will Travis be able to accept the fact that Billy will always be a part of Victoria's life, especially because they share a history and children together. How will the revelation about Phyllis and Billy affect the Abbot family? Well, obviously there will be a terrible rift between Jack and Billy for quite a while. Perhaps that's why the ghost of John Abbott is due to make another appearance on Y&R on Monday, September 26, 2016 on CBS (Friday, September 23 on Global TV in Canada). Now that Billy and Phyllis have been exposed, the Abbots will be in dire need of some wise fatherly advice. As for Phyllis, I don't think Jack will ever take her back. Although she hopes he will eventually forgive her, I don't think that's going to happen. She has cheated on him twice (with Nick and now with Billy) and made a fool of him. I can't see Jack getting past that. If he ever does, I'll be surprised. That Colin Atkinson is really a scoundrel. The rascally Aussie offered to inform Jack Abbott of some vital information about his wife, the fiery Phyllis. Of course, wily Colin had no intention of providing the information to Jack for free. Oh no! He demanded a cool one million dollars in return for his revelation. However, wasn't able to follow through due to his great love for Jill. Somehow, though, I didn't think that rang true. It's hard to believe that money-loving Colin would be able to turn his back on one million smackeroos, even for Jill's sake. The writers seem to be softening Victor Newman up. For a long time, he has been terribly wicked and cruel. Now he's being very kind and supportive of the newly-widowed Chelsea. He even returned his share of her fashion company, Chelsea 2,1. Actually, I'm glad they've softened him up a bit. He was becoming too evil. Until recently, Victor has been a complicated mixture of good and bad tendencies. Viewers have always enjoyed his complex personality. Chloe seems to be getting away with everything right now. It can't last, though. Victor is too smart not to figure out the truth. 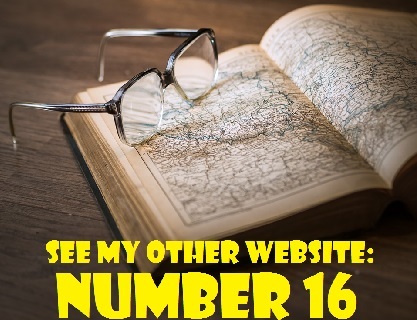 Sooner or later, Chloe's web of deception will become unravelled. Here's what I wonder, though. How did she become such a psychopath with no conscience. She's always been off the wall, but she was never murderous before Delia died. The writers have left the door open for a future return of Adam. Justin Hartley will probably not return to the roll, unless his new primetime show fails, which is unlikely. However, someday the role of Adam might very well be recast. I wouldn't be too sure that he actually perished in that cabin explosion. Perhaps Chelsea will have a romance with Nick before Adam returns home. Wouldn't that create some complications! Jill Farren Phelps was recently dismissed as executive producer of The Young and the Restless. 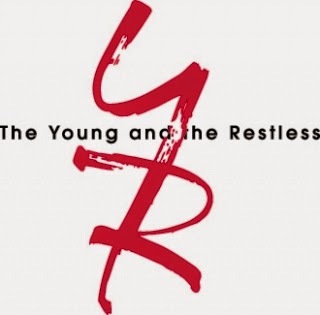 Now, there's been another shakeup up at Y&R. 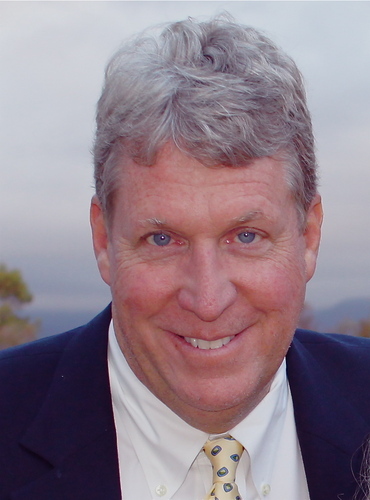 This time Charles "Chuck" Pratt has exited as the show's head writer and executive producer to pursue a new project on primetime telecvision, Pratt, who has been Y&R's head writer for a a year and a half, has been named executive producer of a new Fox series called Star. Pratt has been replaced as head writer by Sally Sussman, a woman who is no stranger to The Young and the Restless. She also possess a wealth of experience. Her career in daytime television began in 1983 when she became a storyline consultant at Y&R, working with the show's creator, William J. Bell. In 1989, she developed, produced and wrote the daytime drama Generations. She continued in that capacity for the entire run of the series. 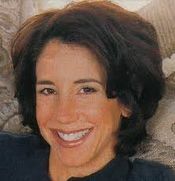 Sussman moved on to become a script writer for Days of Our Lives, taking over sole head writing duties at Days in January of 1998. From 2005 to 2006, she was back at Y&R as a member of the writing staff. Sussman is married to Young and Restless supervising producer Anthony Morina. Since she is very knowledgeable about the show's history, my hope is that she will return the show to its roots and restore it to its glory years. Regular Y&R viewer, Fifi in Colingwood, Ontario, has pointed out a faux pas on the show. Right after Jack had confronted Phyllis about Billy, the redhead pranced into the Genoa City Athletic Club in a fancy black hat, dressed to the nines. Her life had just been torn apart, but she was able to pull herself together right away, get impeccably dressed and throw herself into a social situation. I know Phyllis is quite a firebrand and that she is a tough woman . . .but really? 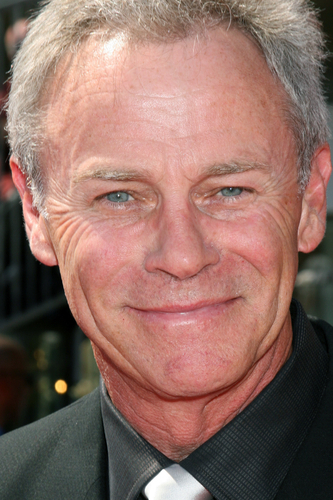 Just as his Colin character was getting mixed up in a big storyline, Tristan Rogers suddenly announced his departure from Y&R. "Well today's show is the last for me," he wrote. "For how long I don't know. But I sure had fun." Tristan seems to really enjoy portraying a con artist and I wouldn't be surprised if Colin Atkinson is back in Genoa City sooner rather than later. Now that he knows about Phyllis and Billy, do you think that Jack will take Phyllis back? Yes, I do. He always forgives her. No, this time Phyllis has gone too far, even for Jack. Maybe. However, it will take him a long time to get over what she's done. I don't know. It depends on the storyline. That's all for now. Please remember that the next edition of Y&R Report will appear in this space on Saturday, October 1, 2016.